It's hard to believe it's only the first week of December considering some of the photos and footage we're seeing from ski resorts across North America. 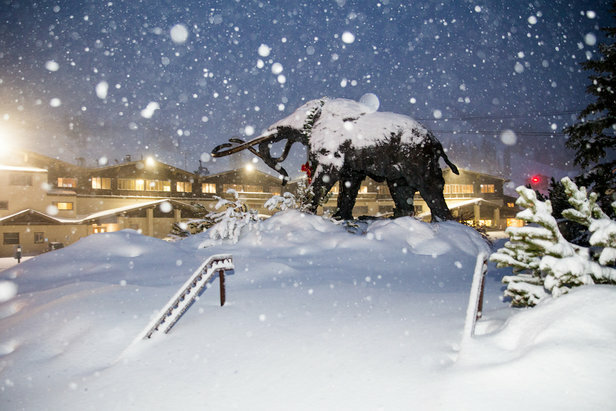 California resorts from Mammoth up to Tahoe joined the party over the last seven-day stretch, accumulating upwards of 50 inches during the slow-moving onslaught of productive storms. Not to be outdone, Utah ski areas recorded their fair share of fresh snow, with resorts like Snowbasin totaling more than five feet over the last week. Scroll through the gallery below to see photo and video of the heavy, heavy snowfall. See Who's Open Across the U.S. 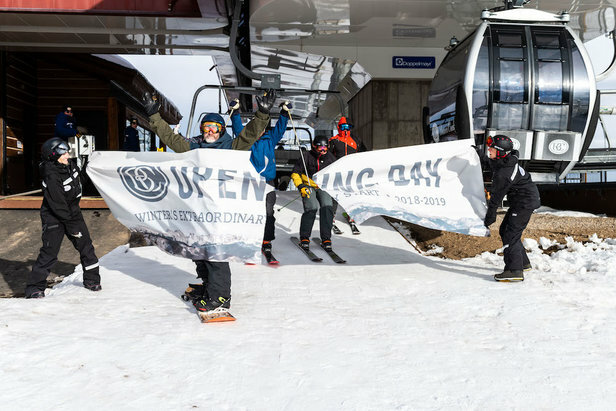 Opening day celebrations are sweeping North America as ski resorts open their gates for the first turns of the 2018/2019 season. How Does Wind Affect Snow?